We offer outstanding childcare at affordable prices. 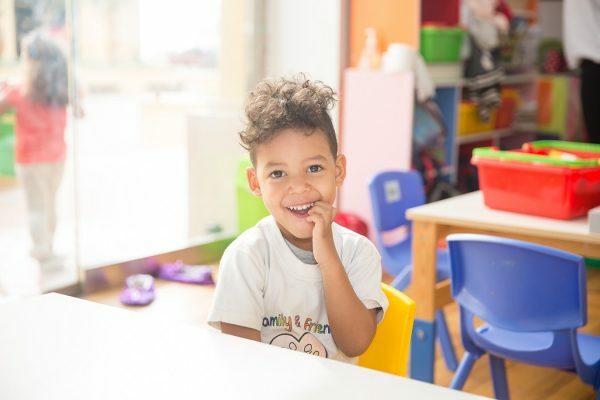 At Fun & Play we pride ourselves on being a cost effective and accessible childcare option for all families within the UAE, with prices starting as low as 42aed per hour. We offer the warmth of a loving, intimate day care setting along with exceptional academic standards and fun filled hours with us as children learn through engaging in play. and safe environment then fun and play is the answer to your needs. We have qualified British childcare providers onsite as well as loyal, highly trained childcare assistants to meet your child’s needs. 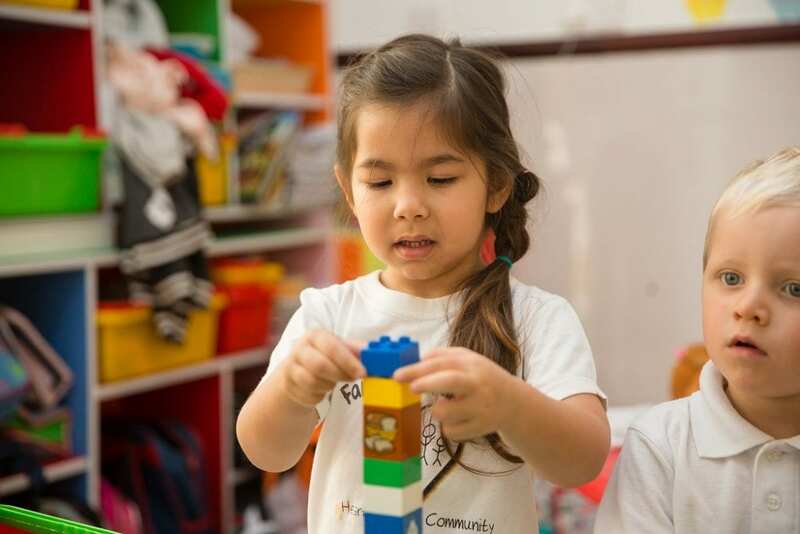 Your child will enjoy all of the wonderful fun filled learning activities provided on site as well as regular phonics and maths sessions plus free play time throughout the day. Prior booking is required as we have limited seats available and the creche service is very popular.